Here you will find an electronic copy of our school prospectus. 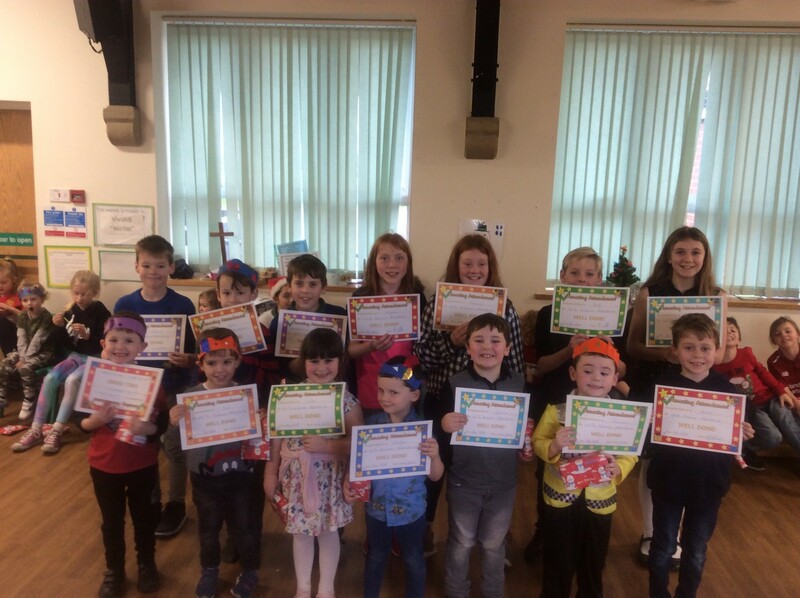 Well done to this term’s 100% attendees! Our attendance target for the whole school for 2018/19 is 96%. At the end of the Autumn term we are on target at 95%. Please make sure you come to school on time (8.55am) as lateness counts against the total.